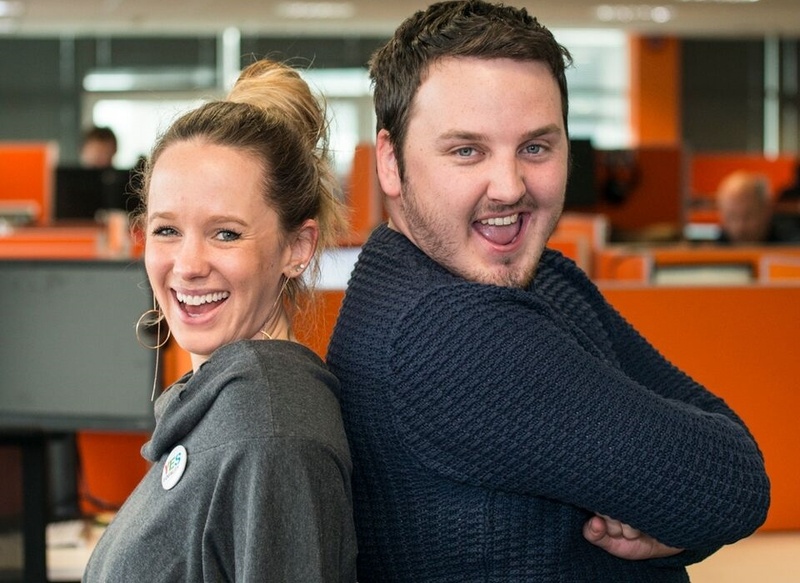 HubSpot named to the list of Best Workplaces in Ireland by Great Place to Work! 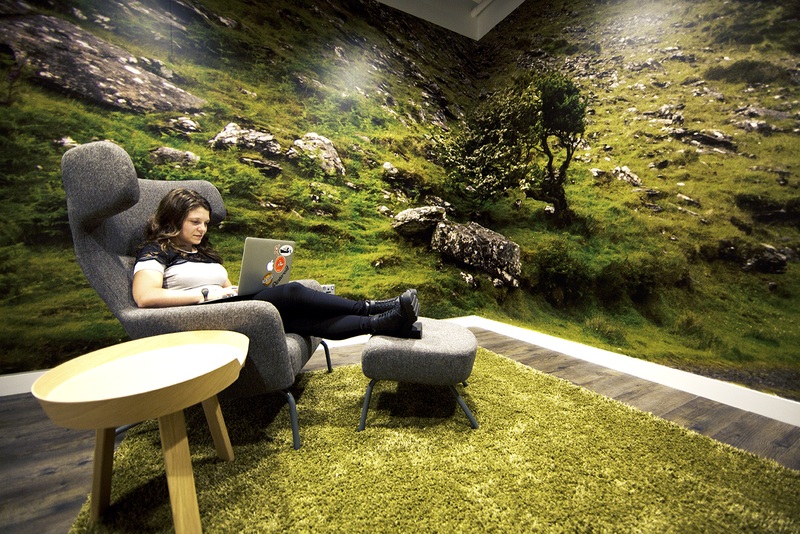 Our Dublin office ​(or DubSpot, as we affectionately call it) is a global hub for inbound growth. 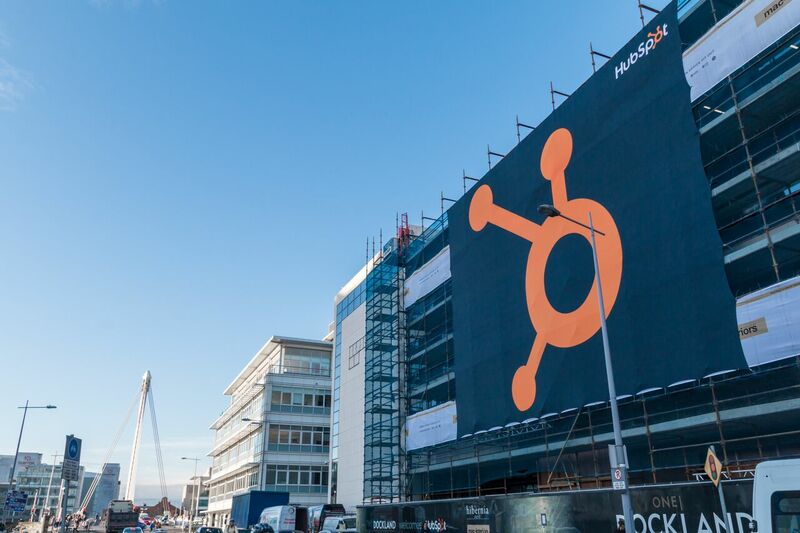 We power thousands of HubSpot customers across Europe with best-in-show sales, support, and services. ​We transform​ businesses with multilingual marketing, and we engineer core products ​through​ fast-paced development. All on the lovely banks of the River Liffey. An inside peek at our mission, office, and people. 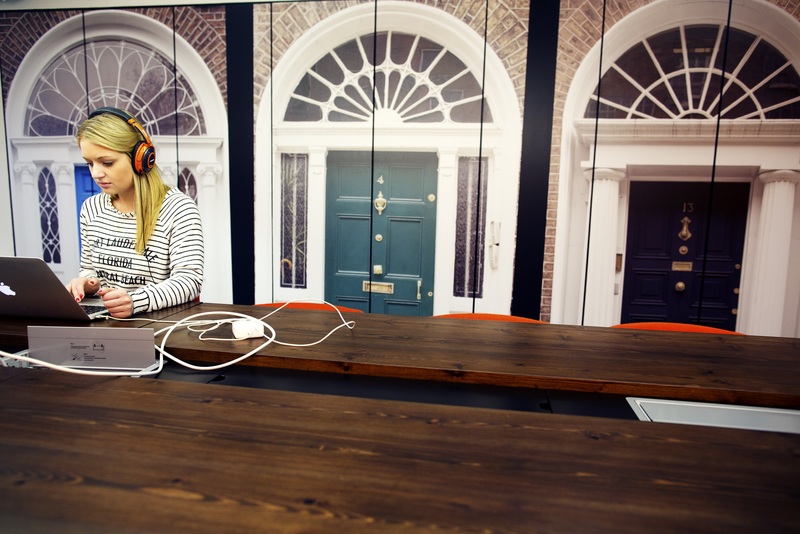 Aimée joined HubSpot in 2015 as a Customer Support Specialist. 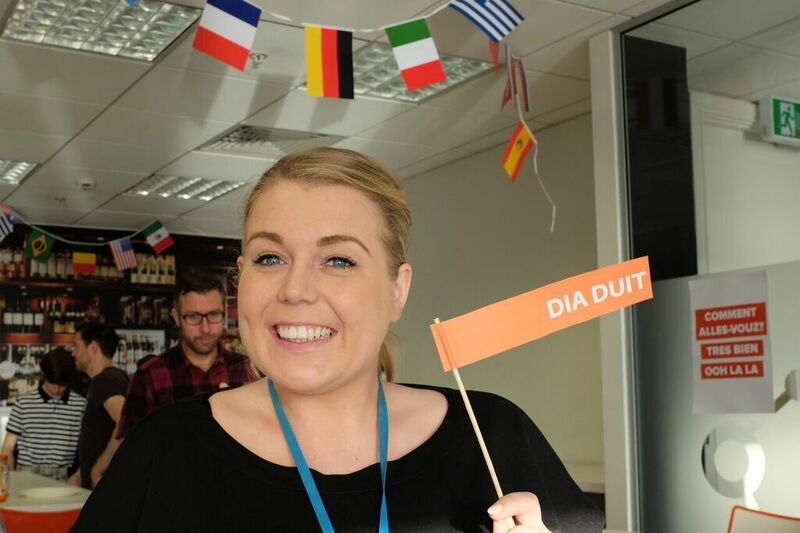 In just two years she’s become a leader in Dublin, now running all Customer Support teams for the EMEA region. 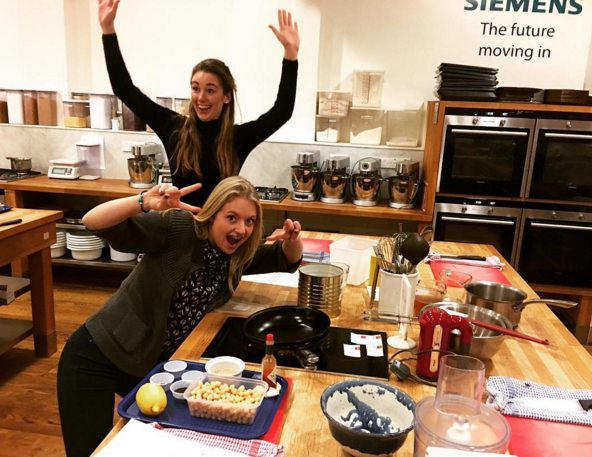 But global growth isn’t new to Aimée: She spent five months exploring Asia before joining HubSpot, including a trek to the Everest Base Camp in Nepal. 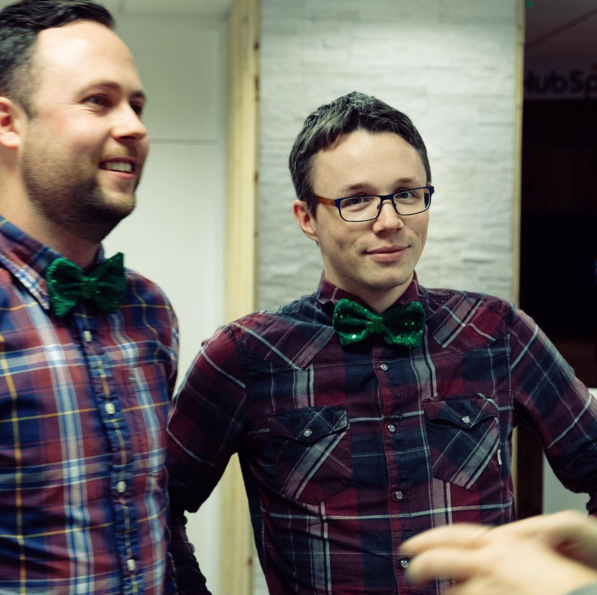 Jules joined HubSpot in early 2015 as the company’s first French salesperson. 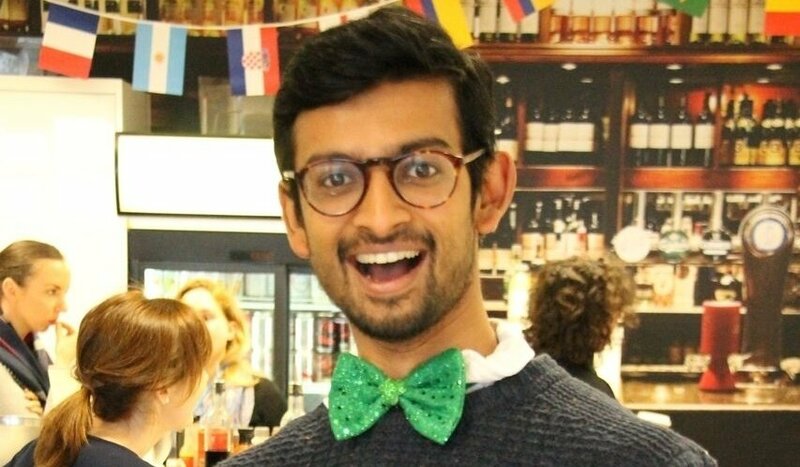 Since then, he has experienced the rapidly-changing selling environment first hand, which has allowed him to play a key role in growing HubSpot’s French market over the years, resulting in HubSpot announcing that Paris will be the home of the its ninth global office in 2019. 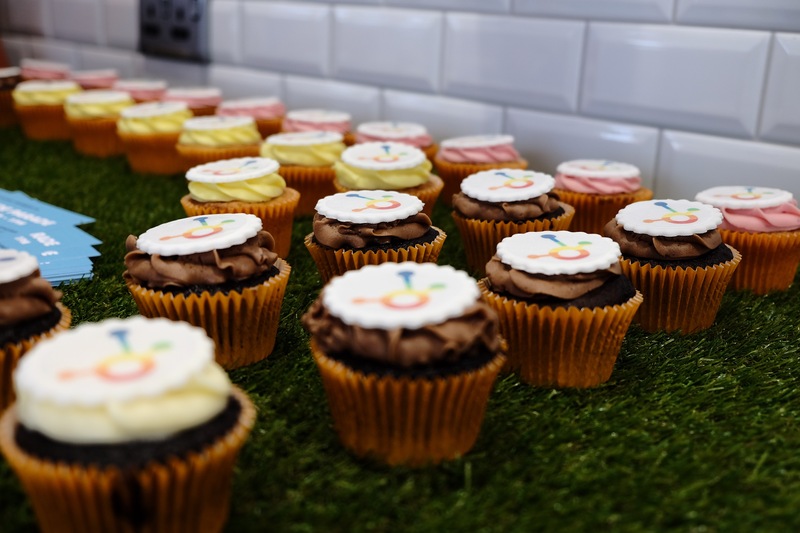 Since launching HubSpot's German blog in 2013, Inken has managed all facets of marketing, from content creation to email nurturing, to advanced inbound marketing in Germany, Switzerland, and Austria. Grab a latte or cappuccino at 3FE on Grand Canal Street to start the day right. It's worth the walk. Visit Trinity College for a beautiful walk around campus and to see the historic Book of Kells. Make an afternoon of it at the Guinness Storehouse to enjoy a pint in the Gravity Bar overlooking all of Dublin. Make a dinner reservation at Mulberry Garden, a cozy contemporary Irish restaurant in Donnybrook with delicious tasting menus. Hang a right and we will be waiting for you at reception. Want to learn more? 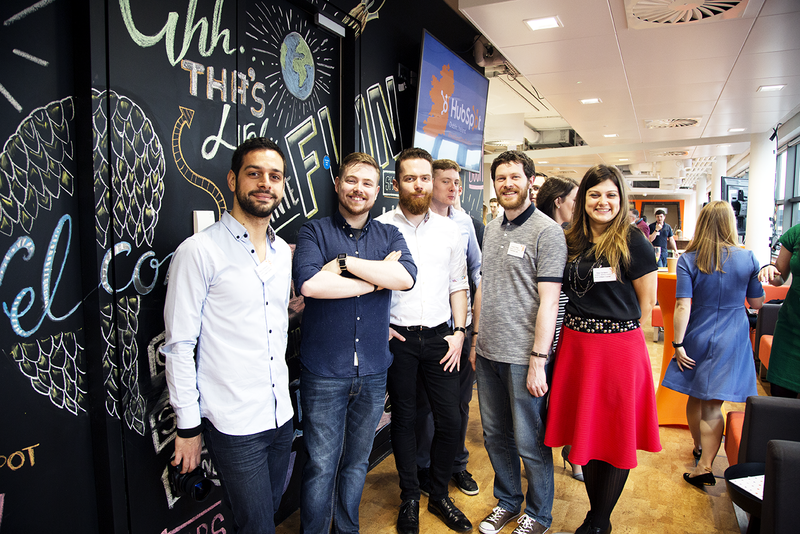 Get an inside look at HubSpot Dublin by following HubSpot Life on Facebook for videos, office photos, and more.